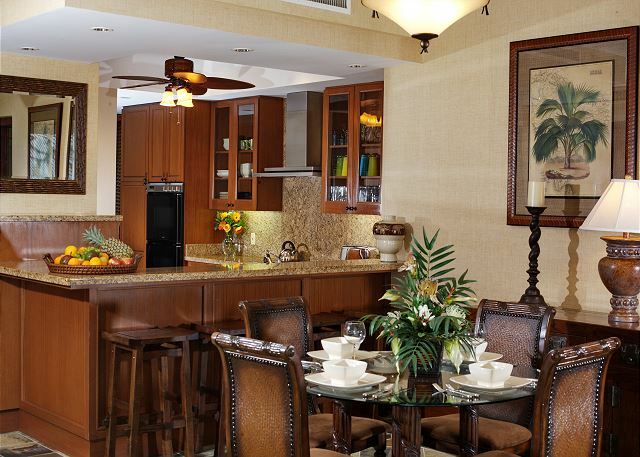 Fairway Villa 110C – Luxury Vacation Homes, Inc. 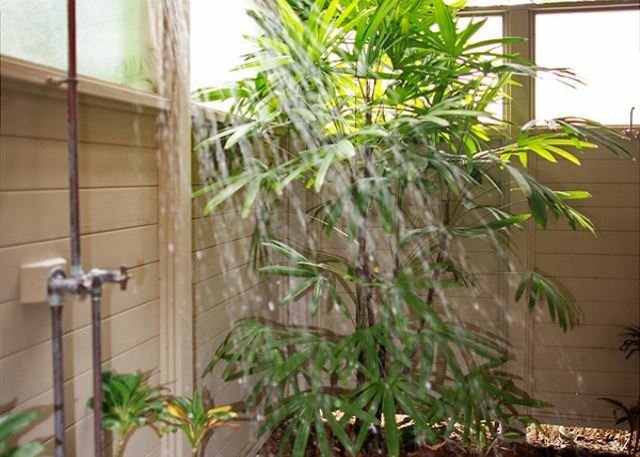 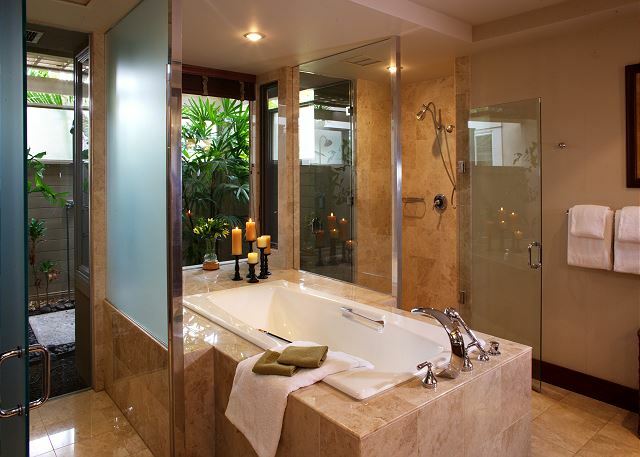 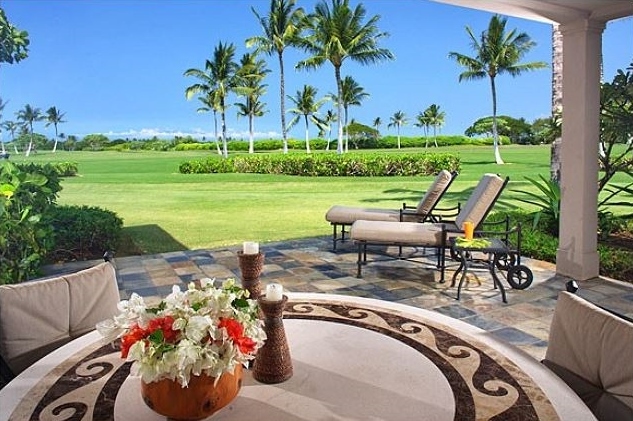 The master bedroom has a king bed and private lanai with ensuite bath offering a large soaking tub, glass enclosed shower, dual vanities and and Hualalai’s signature outdoor garden shower. 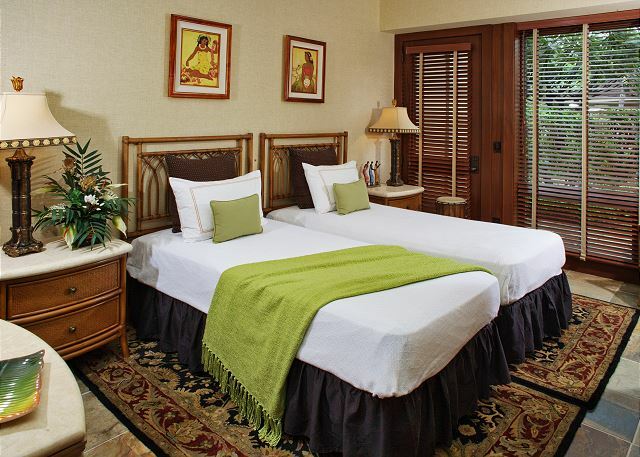 The guest bedroom has two twin beds which can be converted to a king. 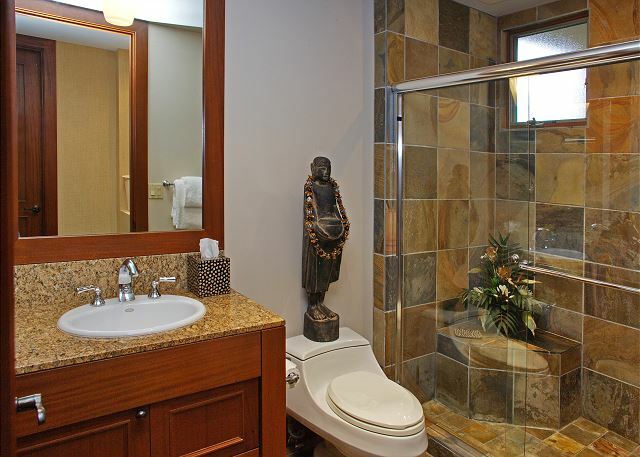 The guest bedroom has a combined full tub/shower with a single vanity. 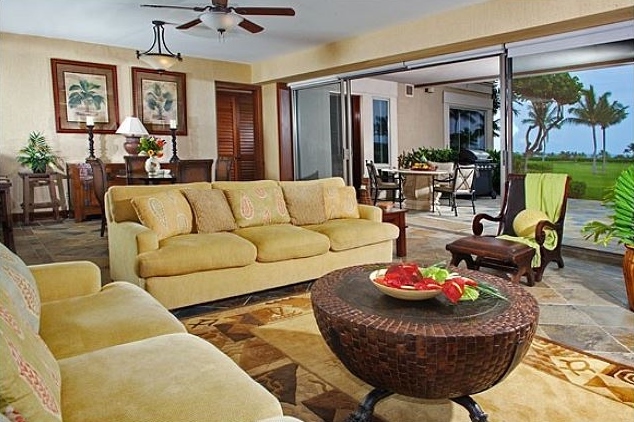 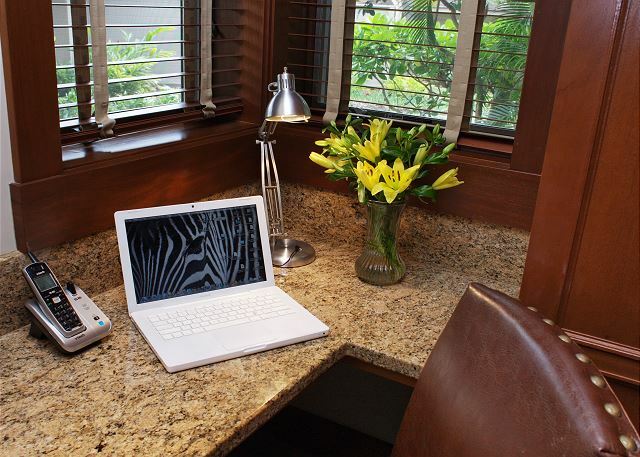 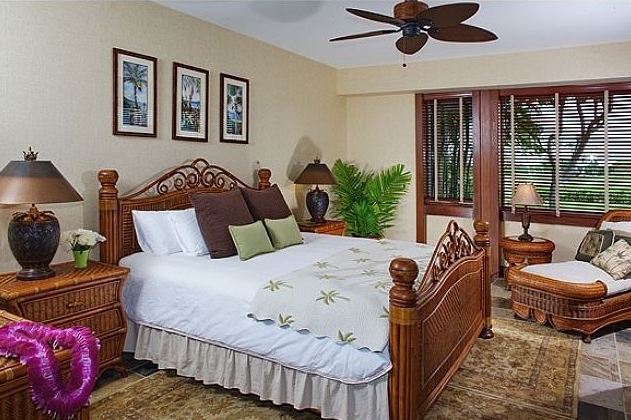 Each bedroom includes flat screen televisions and the villa features high speed wireless internet service throughout. 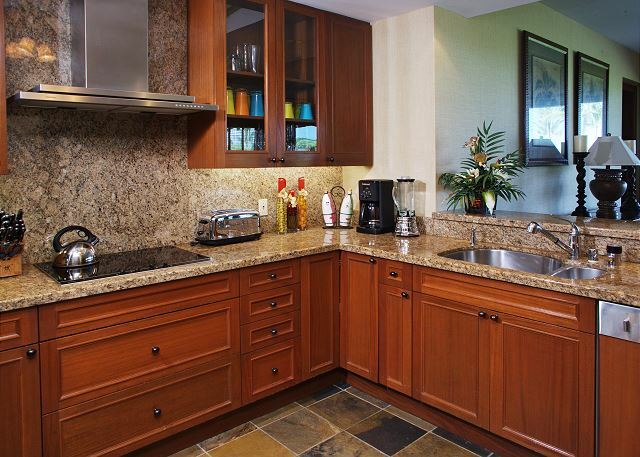 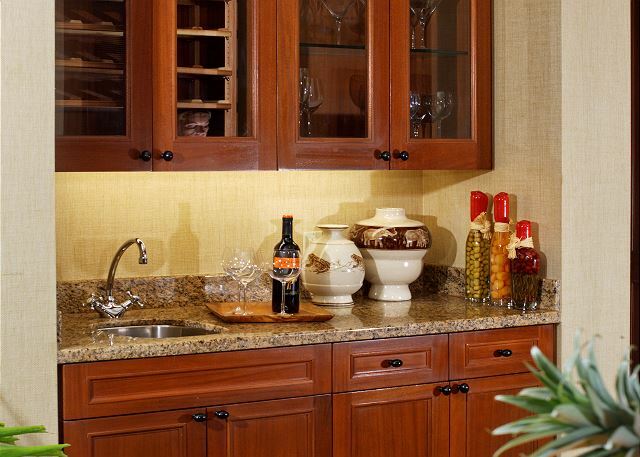 The villa features a fully-equipped gourmet kitchen and separate wet-bar along with a full sized washer and dryer. 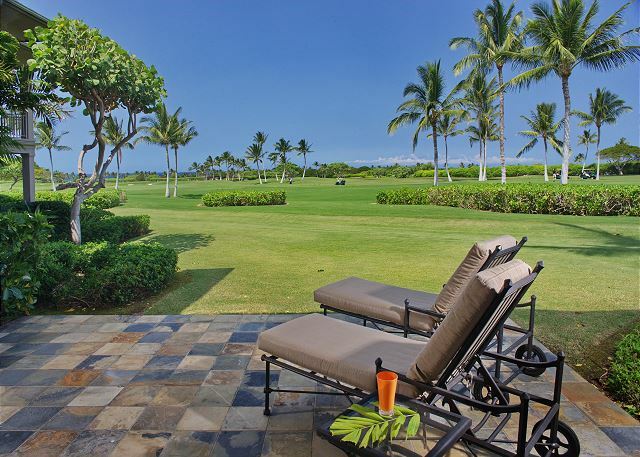 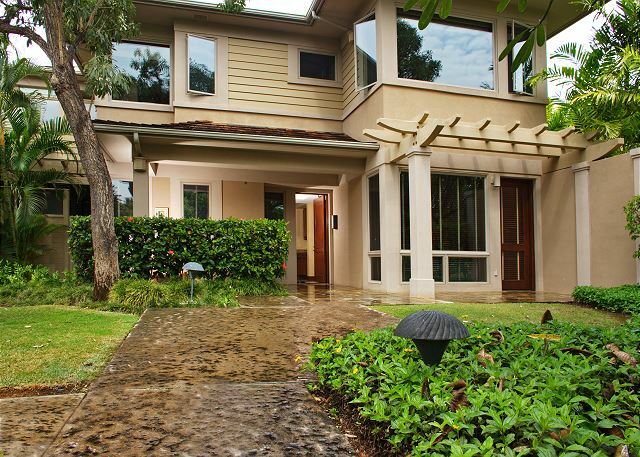 A large, fully-covered lanai is extended to a lush lawn area that expands the living space and provides for an indoor/outdoor living experience. 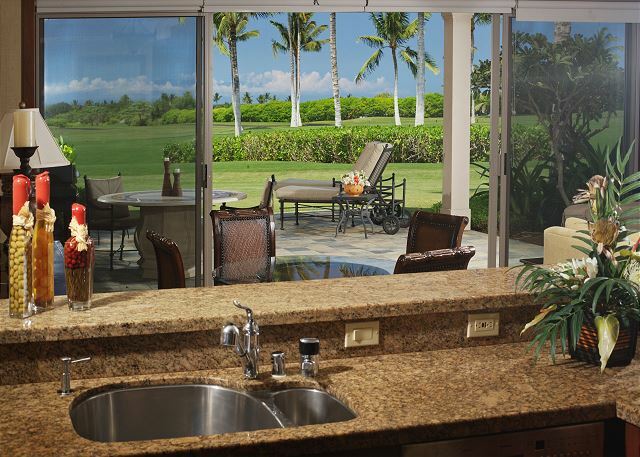 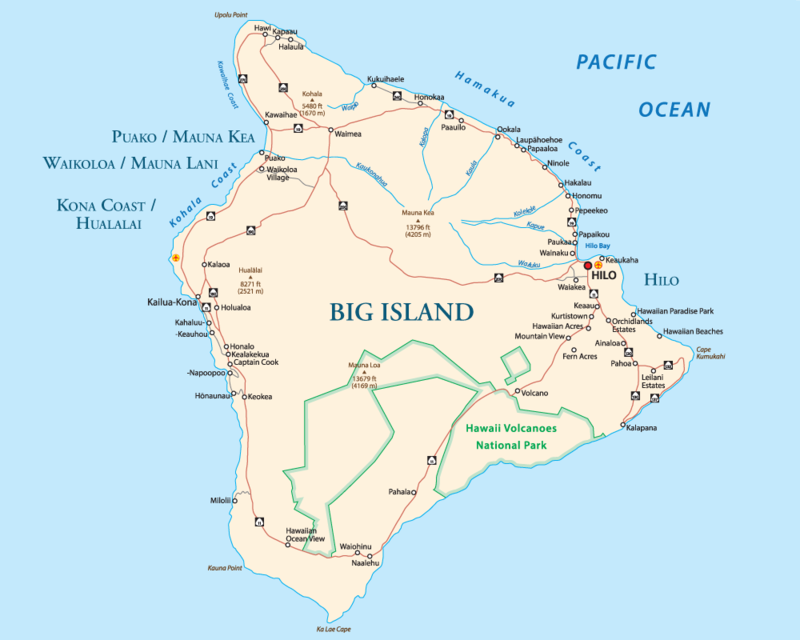 Enjoy barbecue and outdoor dining while taking advantage of Hawaii’s warm, tropical temperatures and gentle trade winds.